"We understand stuff. We just learn it slow. And most of what we understand is that people what ain't Speddies think we too stupid to get out our own way. And that makes me mad." 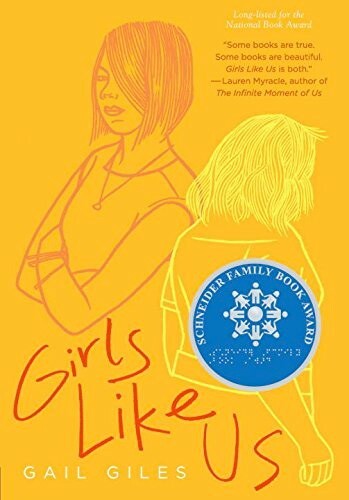 Quincy and Biddy are both graduates of their high school's special ed program, but they couldn't be more different: suspicious Quincy faces the world with her fists up, while gentle Biddy is frightened to step outside her front door. When they're thrown together as roommates in their first "real world" apartment, it initially seems to be an uneasy fit. But as Biddy's past resurfaces and Quincy faces a harrowing experience that no one should have to go through alone, the two of them realize that they might have more in common than they thought -- and more important, that they might be able to help each other move forward. 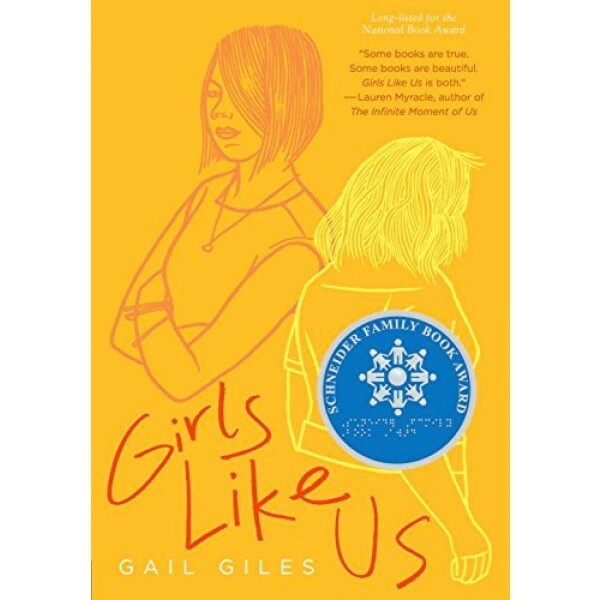 Hard-hitting and compassionate, Girls Like Us is a story about growing up in a world that can be cruel, and finding the strength -- and the support -- to carry on.